This patient was unhappy with the appearance of his crowded upper teeth. 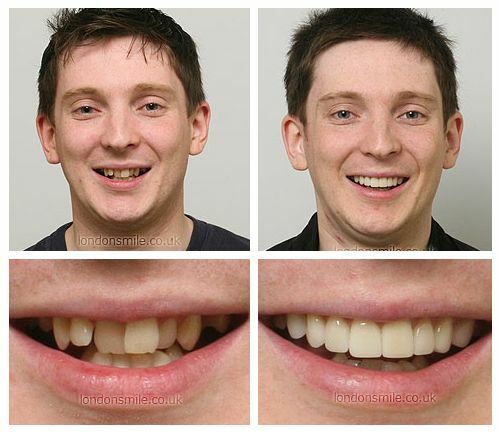 Porcelain veneers were used to straighten the upper teeth and create a confident smile. My crooked top teeth made me self-conscious. I wanted to improve my smile. How did you feel during the process? The care I received from the clinic was excellent at all times, communications were also excellent. How do you feel about the result? My teeth look fantastic, the outcome is better than I ever could have expected. The expense was definitely worthwhile! 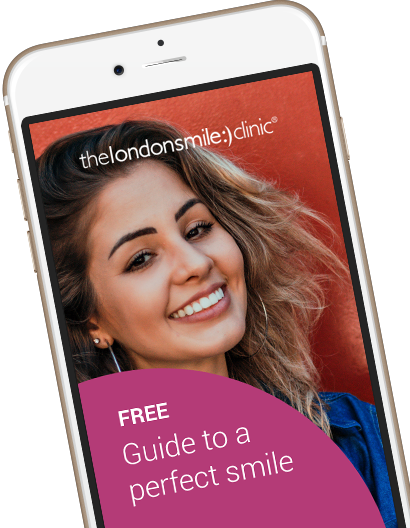 How has your new smile changed your life? I’m no longer afraid to smile in public. I’m more confident when I go out.